Genuine OEM Brother 1030 Black Correctable Typewriter Ribbon. They are designed to work in the Brother AX-10 printer/copier(s). 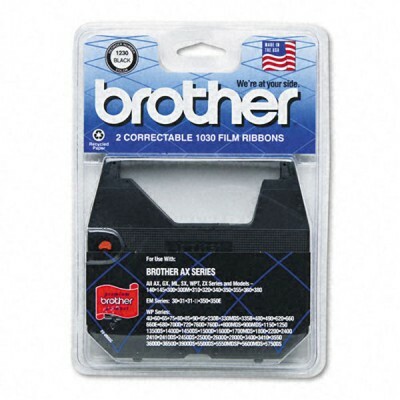 Genuine OEM Brother 3015 Black Lift-Off Correct Tape. 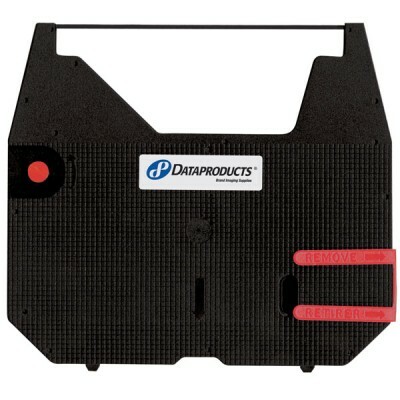 (6 pk) They are designed to work in the Brother AX-10 printer/copier(s). Genuine OEM Brother 7020 Black Correctable Typewriter Ribbon. 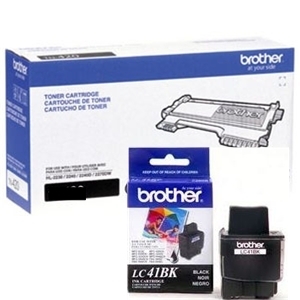 They are designed to work in the Brother CE-25 printer/copier(s). 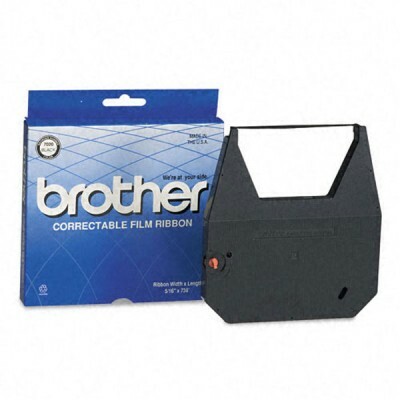 Premium Quality 1030 Black Correctable Typewriter Ribbon compatible with the Brother AX-10. The use of compatible supplies does not void your printer warranty.